If we were any closer to the sea...you would get wet! 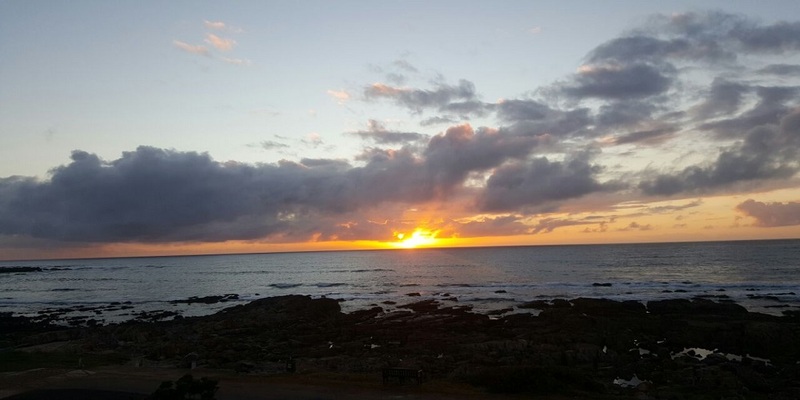 Not many have heard of the charming town of Jongensfontein, just 10 kilometres from Stilbaai along the lush Garden Route. 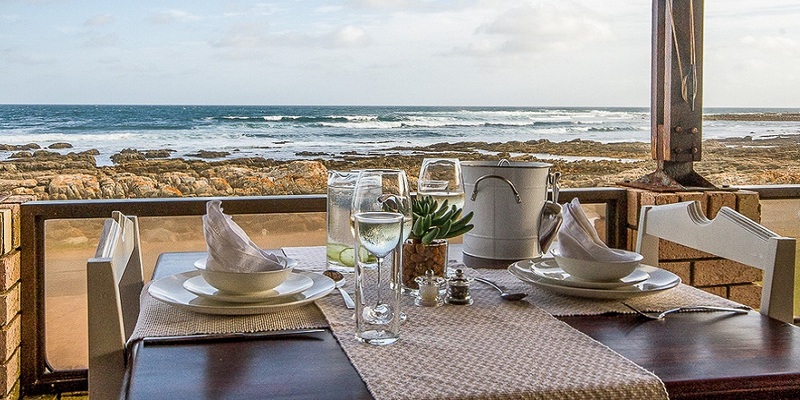 It’s here, a little off the beaten track, where you’ll find the gorgeous beachfront boutique guest house, Little Rock. 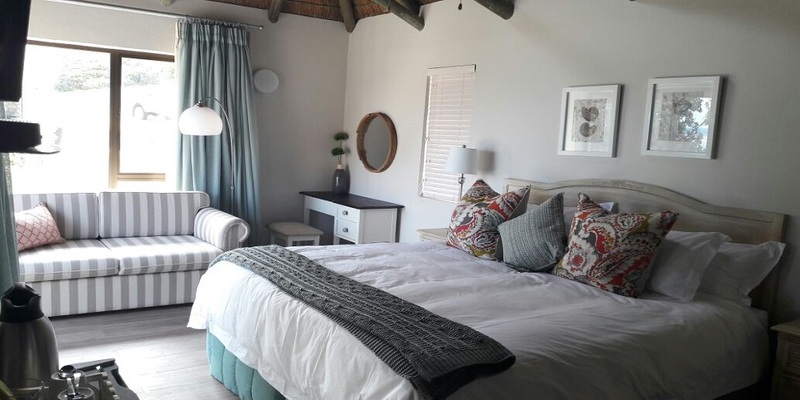 Boasting uninterrupted views of the Indian Ocean, unpretentious hospitality and a warm, calming environment, the guest house can accommodate up to 14 guests in modern, spacious rooms with a distinctive beach-house feel. 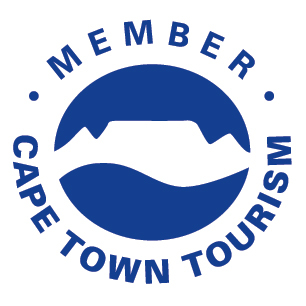 All seven rooms offer sea views, best appreciated from a private viewing deck or balcony, as well as everything you need for a comfortable stay, including a mini-bar, tea/coffee station and DStv.Enjoy delicious breakfasts of freshly baked pastries as well as a home-cooked hot option, with the freshest coffee getting the day started right. 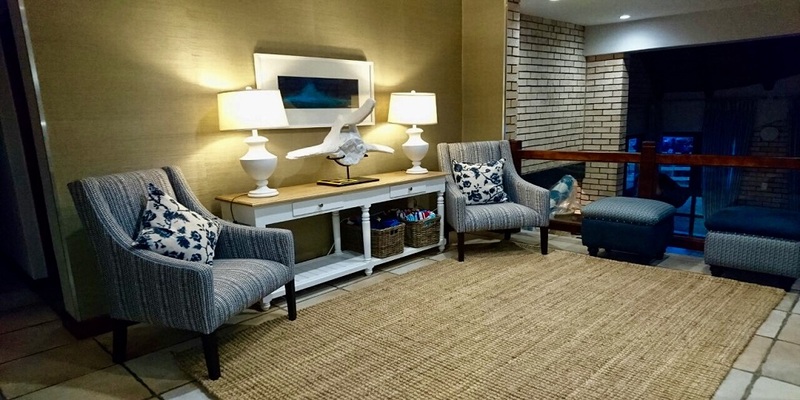 Step over the road and your feet will be in the sand, or go on a nearby adventure as you enjoy the various activities in the area, particularly perfect for nature-lovers. 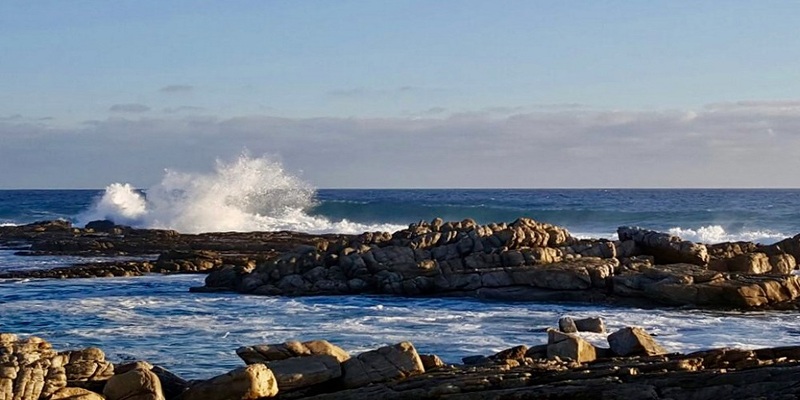 Choose from surfing, hiking, rock fishing, birding, kayaking, boat cruises and more, not to mention prime dolphin and whale-watching in season.Fall asleep to the sound of the crashing waves each night and wake up to fresh sea air each morning – the perfect recipe for leaving you feeling relaxed and rejuvenated. 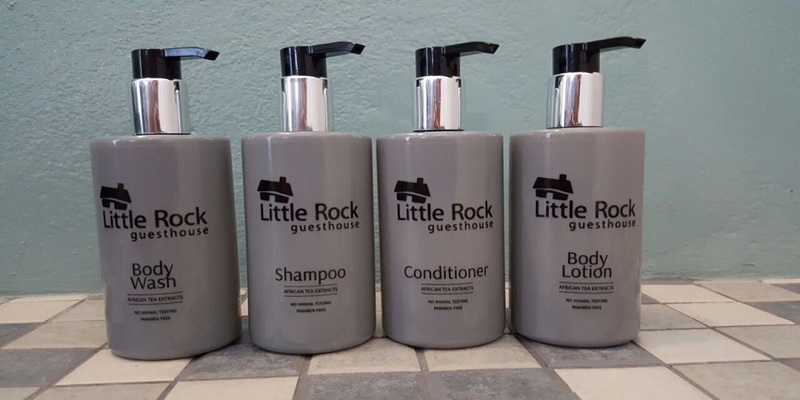 Little Rock has 7 ensuite rooms comprising of double or single beds. 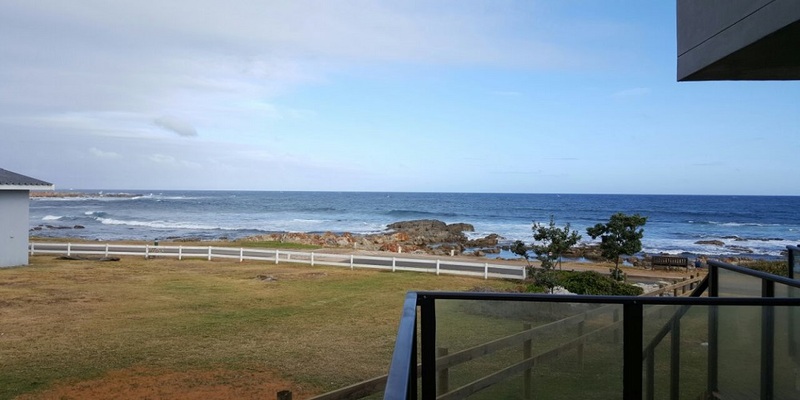 All rooms are spacious with en suite bathrooms and have a sea views, and with the ocean only metres away. 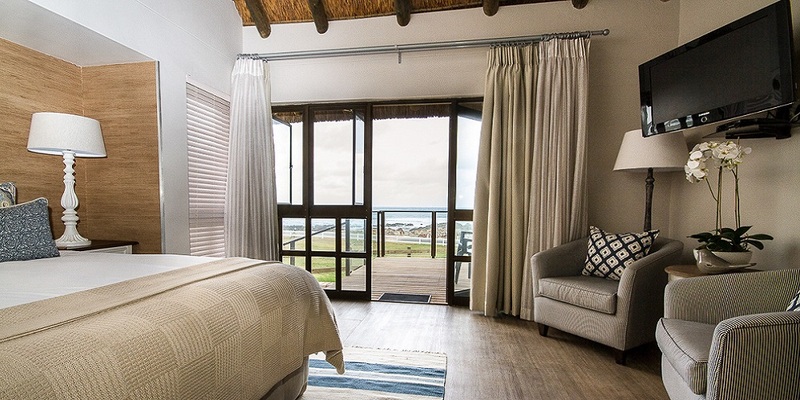 All rooms also have have viewing decks, or balconies. 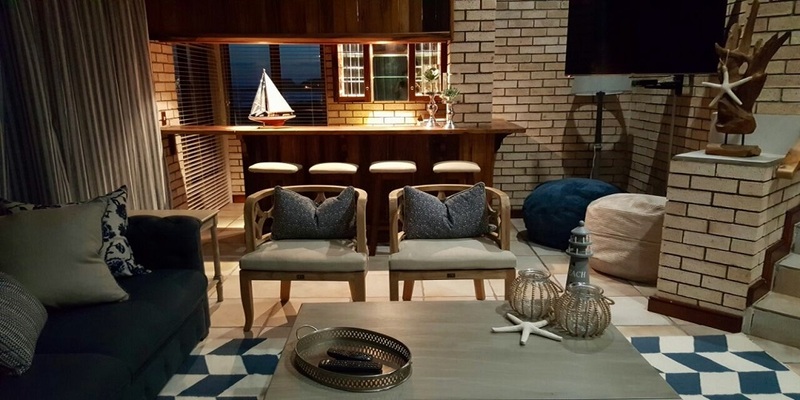 Facilities include a lounge/bar area, dining room, as well as two build-in braai areas. 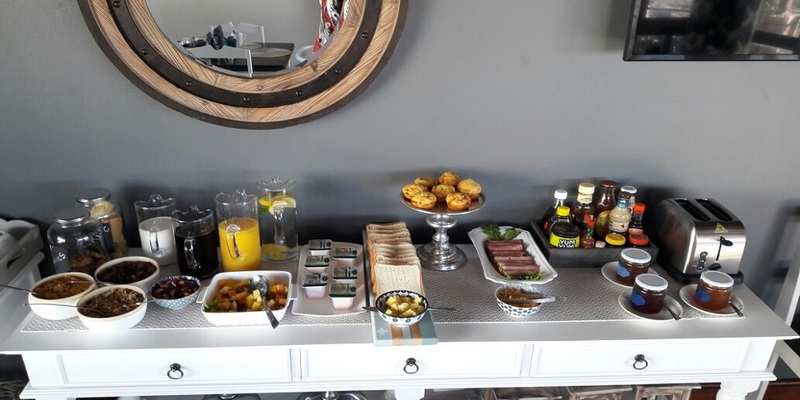 All rooms include a mini bar and tea/coffee station, electronic safe, a flat screen TV with the DSTV hospitality bouquet and bathroom amenities. 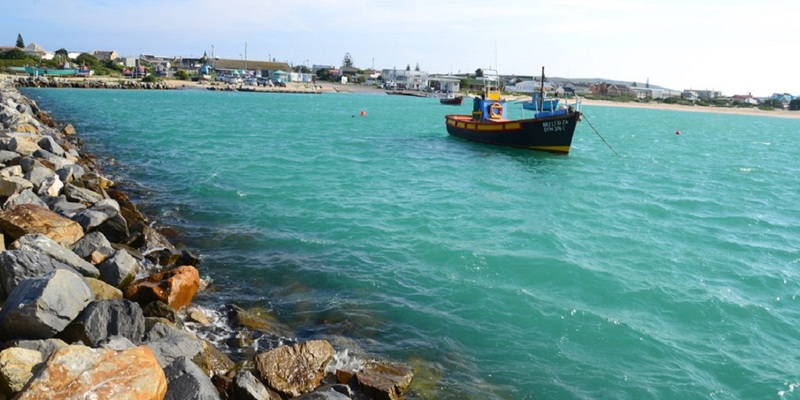 Little Rock is situated approximately 11 km from Stilbaai/ Stil Bay where various activities are available. 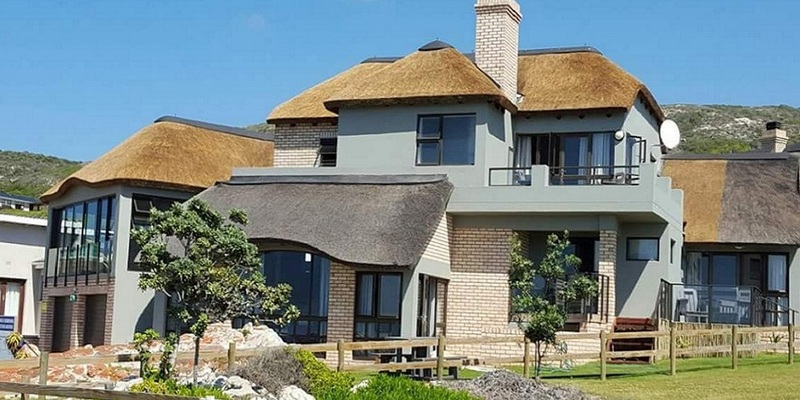 Some of these include golf, whale watching, horse riding, fishing and boat cruisng. There are also arts and craft shops worth a visit.